Profile: Hep C Connection, d.b.a. 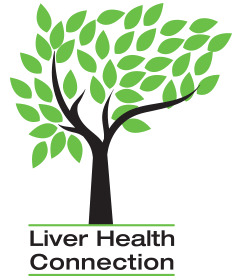 Liver Health Connection, was founded in 1995, as a “patients helping patients” support and awareness community resource. Alarmed by the increasing incidence of Hepatitis C and the lack of information or resources available to those impacted by the disease, they initially focused on the development and implementation of a support group model and the development of a telephone information and referral service. The organization has grown into a unique and comprehensive model of public awareness and prevention strategies, educational programs, and support services. In 2016, Hep C Connection changed their name to Liver Health Connection and added additional programs to their menu. Project Summary: This project will help Liver Health Connection get a better picture of the portion of the population that has Hep C and the costs associated with the condition. CO APCD data will allow them to identify, on a payer-type level, the segments of the population that could best be served through advocacy efforts or interventions. 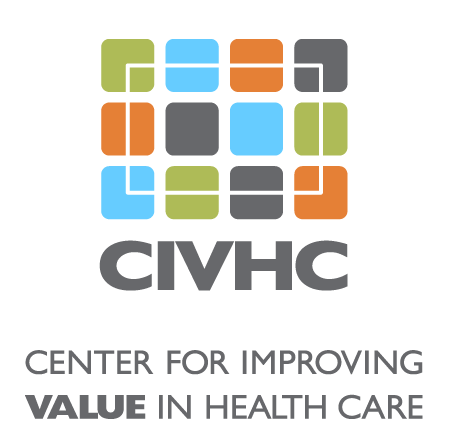 Benefit to Colorado: The information gleaned from this study will help Liver Health Connection work with payers, employers, and providers to ensure that patients with Hep C receive the treatment they need. Additionally, this information will inform the public conversation around the disease and possibly lead to policy changes in the future.